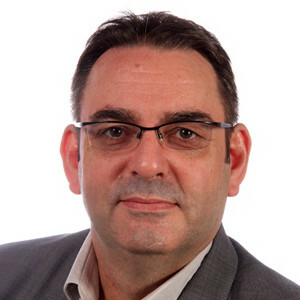 Patrick English has been involved with China since 1989. Patrick worked for New Zealand Trade and Enterprise for more than 17 years and over this time spent more than 12 years living and working in China. Patrick is an experienced Trade Commissioner and diplomat having served in Beijing, Shanghai and Guangzhou, as well as Malaysia. Patrick has a BA in International Relations and Chinese, and a Masters in International Management and Chinese from the University of Waikato. For 3 years prior to his posting to Guangzhou as Consul General and Trade Commissioner, he was part of the New Zealand China FTA negotiations team and led the market implementation programme for the New Zealand China FTA agreement. Patrick is also the Chair of Ministry for Primary Industry’s China-New Zealand Growth Partnership Executive Group and on the Advisory Boards of the Auckland Confucius Institute, New Zealand China Language Week and the University of Waikato School of Management and is an Honorary Associate of the University of Waikato.